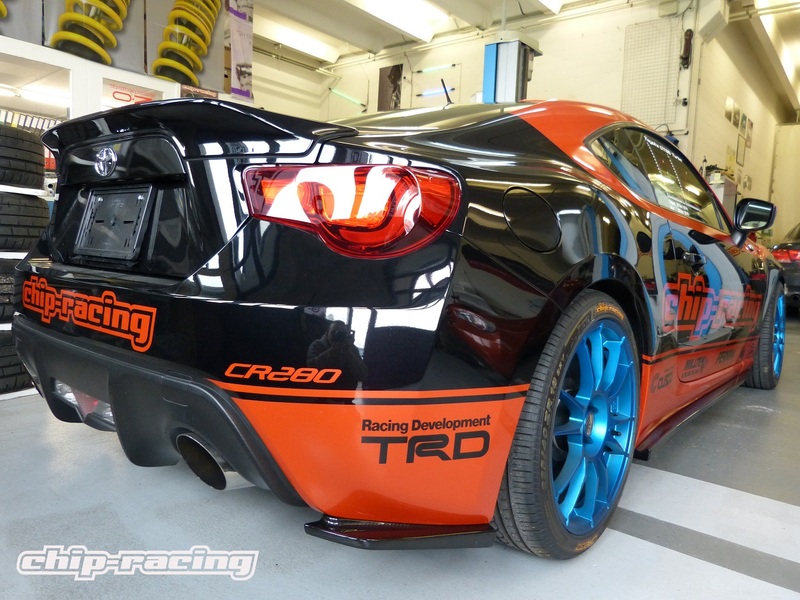 We’re permanently working on our Toyota GT86 turbo to make it even better, stronger and faster. With the homologation for the CR280 done, we’re focusing on our CR320 stage. 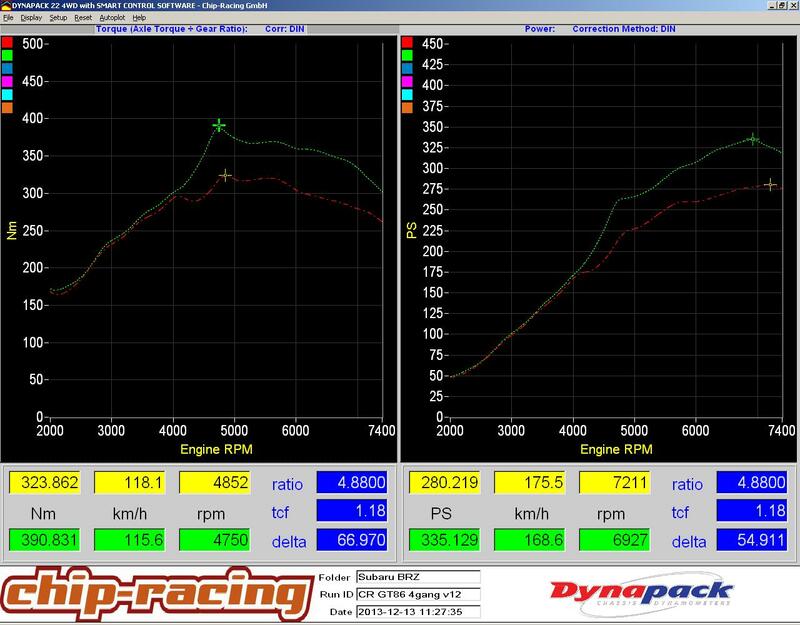 Compared to earlier tests with this stage we were able to find some more horsepower without changing the hardware! These parts really are awesome with an unmatched quality! The fitment of the parts is spot-on, they just bolt up perfectly without any fabrication work or anything needed! 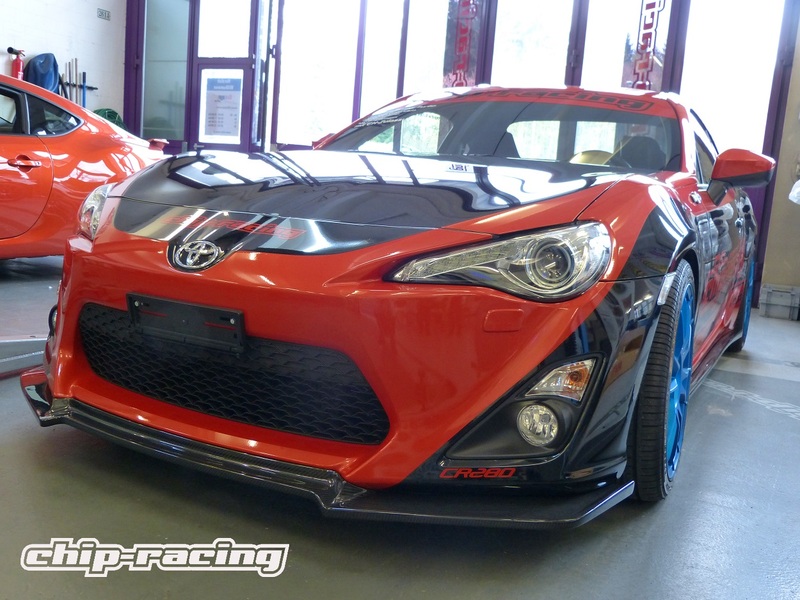 Despite the looks, APR products are engineered with functionality in mind so they actually create more downforce and reduce lift! Thanks to its aerodynamic design the APR front air dam reduces lift and adds more stability at high speeds!